Greet your guests with these happy jack-o-lanterns all month long! 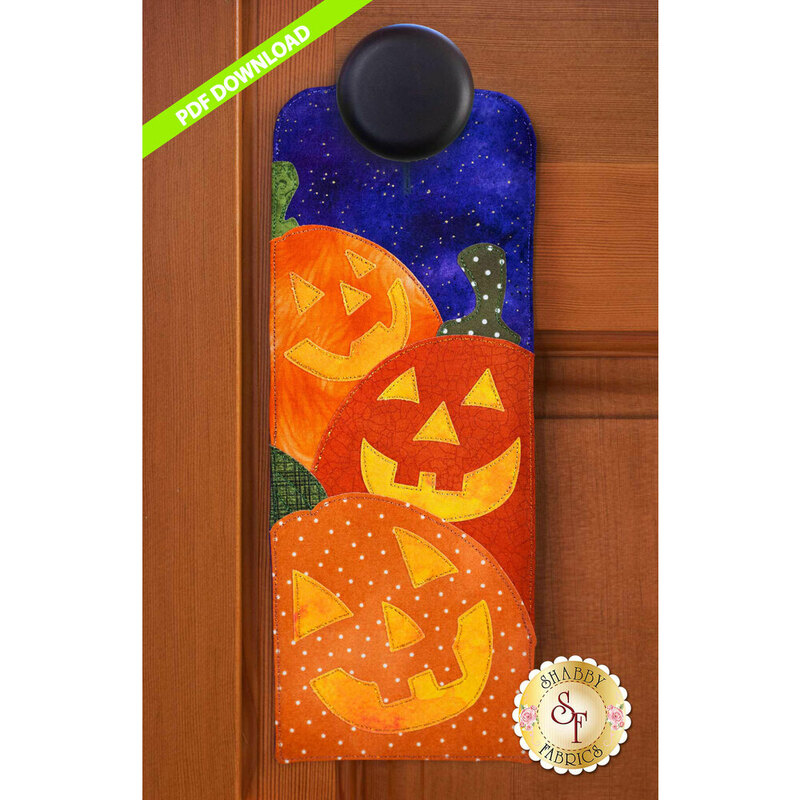 This month is a magical time for all ages, and this a-door-nament brings the magic to life! 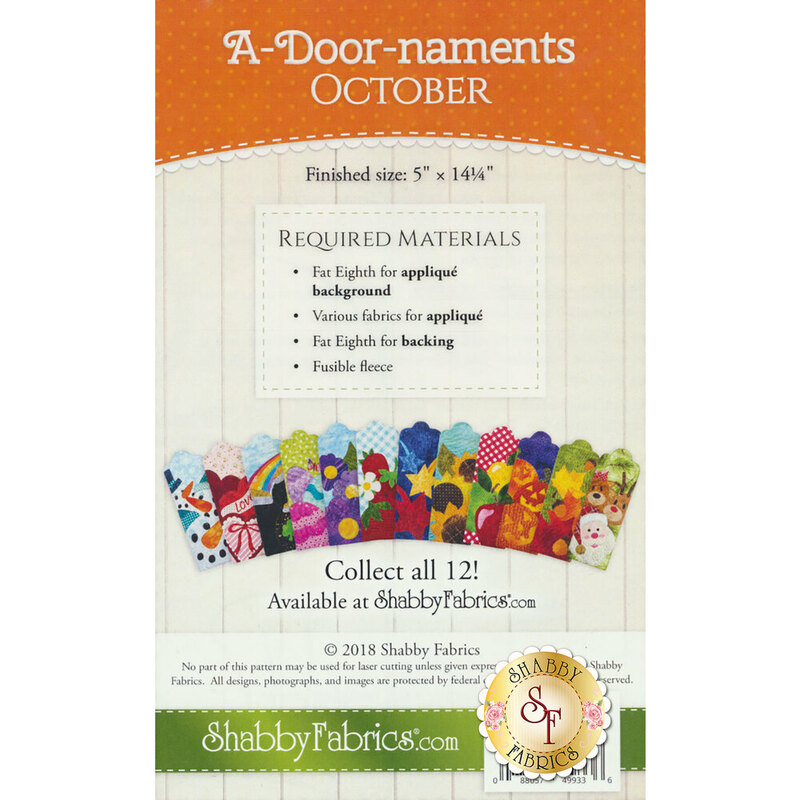 Join us in celebrating October - and the other months of the year - in the “A-door-naments” series.